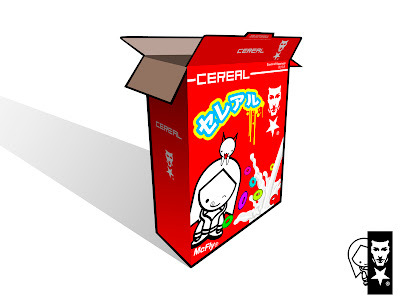 Cereal Mcfly is a new and upcoming brand fresh out of Montreal. I have been meaning to do a post on this brand since I started this blog! Theres a video of there launch party here. They have a lot of quality clothes so why not give them a try?